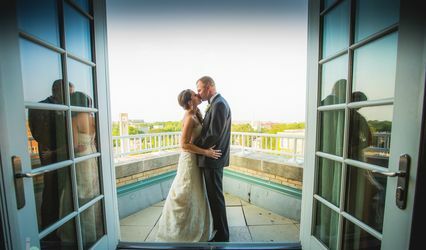 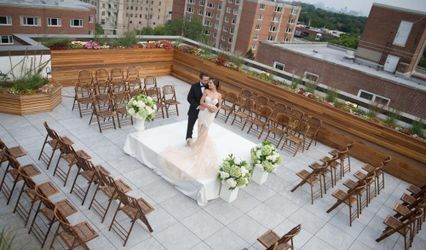 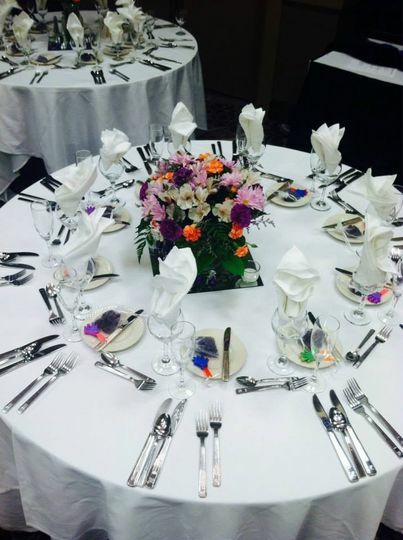 Hilton Garden Inn North Shore is a wedding venue located in the heart of downtown Evanston, Illinois. 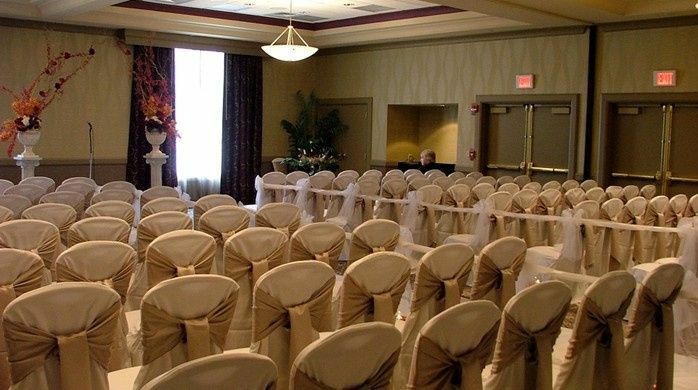 With a suburban setting and urban flair, this venue is ideal for your dream wedding. 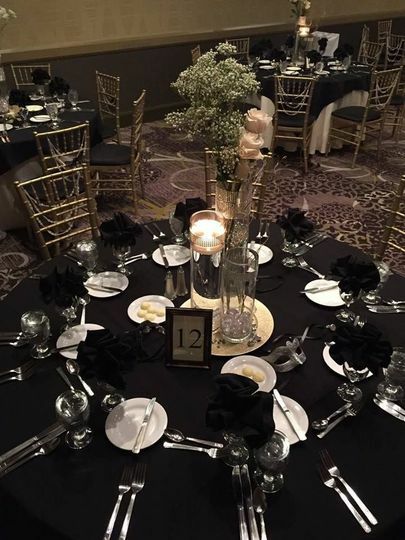 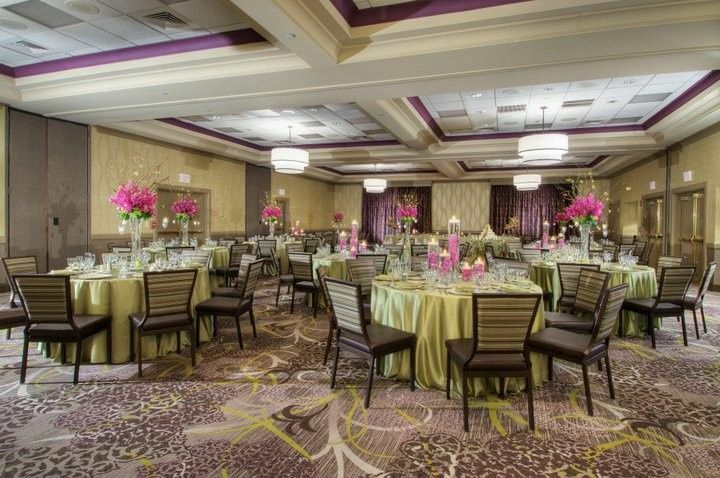 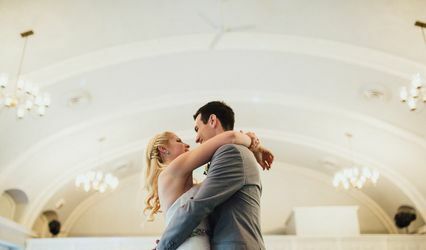 Hilton Garden Inn North Shore has over 5,000 square feet of event space that accommodates up to 200 people, making it perfect for any size wedding. 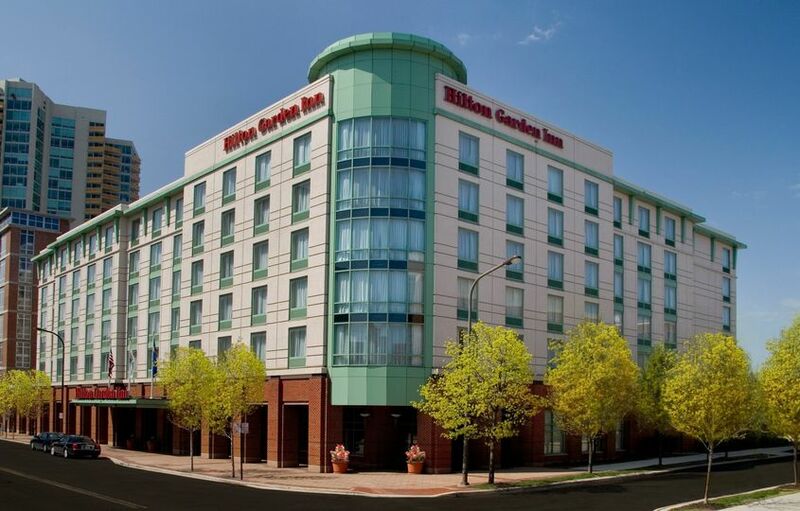 They also have 178 spacious guest rooms so that you and your guests have a comfortable stay. 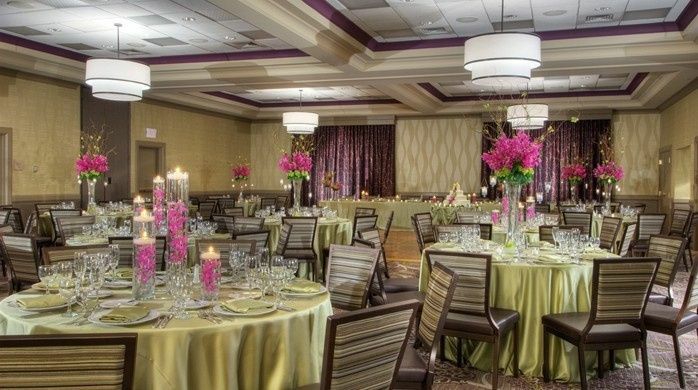 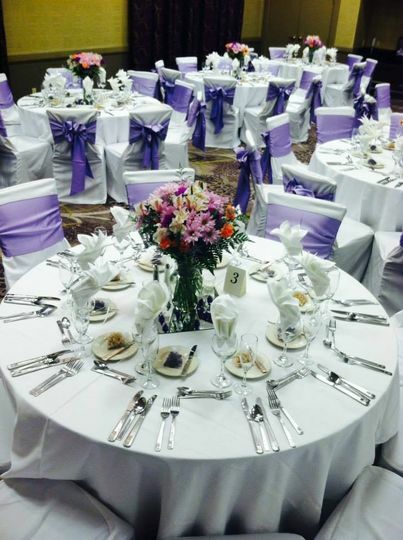 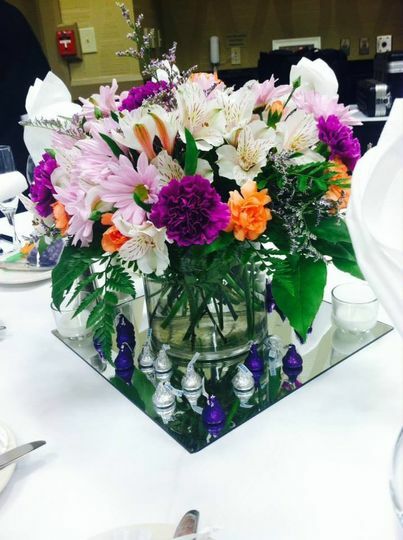 The staff at Hilton Garden Inn have experience in traditional, ethnic and LGBTQ wedding ceremonies. 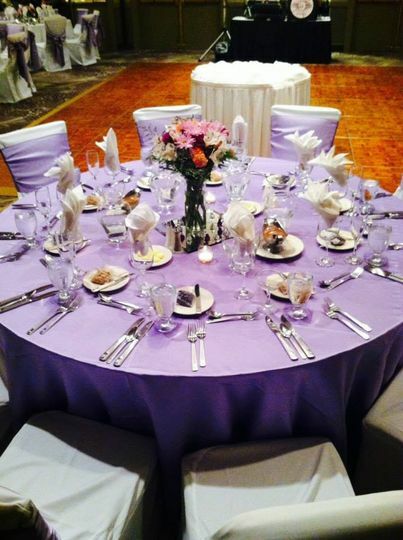 They provide three different wedding packages that include your wedding cake to meal selections.